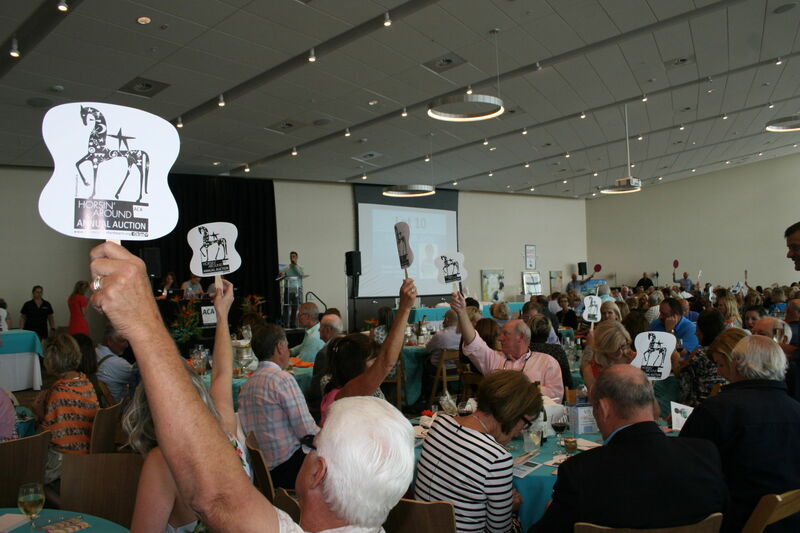 Place your silent auction bids on your smartphone or tablet using OneCause, creators of BidPal’s Mobile Bidding Solution! OneCause allows you to peruse this year’s online auction catalog, submit bids, place watches and set your maximum bids all from your smartphone or tablet! Ticketed guests will receive a registration link to OneCuase, allowing for easy check-in and access to the auction preview. Horsin’ Around is presented by Atlantic Center for the Arts, an international artists community and arts education facility dedicated to promoting artistic excellence by providing talented artists an opportunity to work and collaborate with some of the world’s most distinguished contemporary artists in the fields of music composition and the visual, literary and performing arts. Community interaction is coordinated through on-site and outreach presentations, workshops and exhibitions.